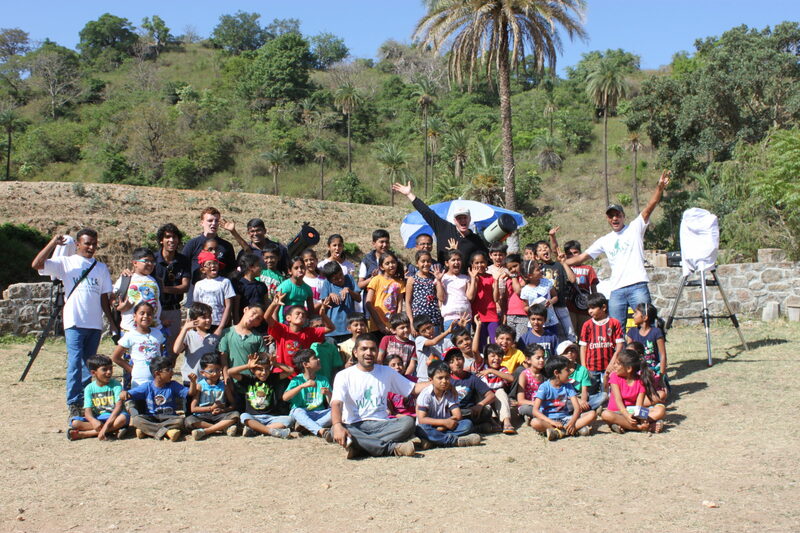 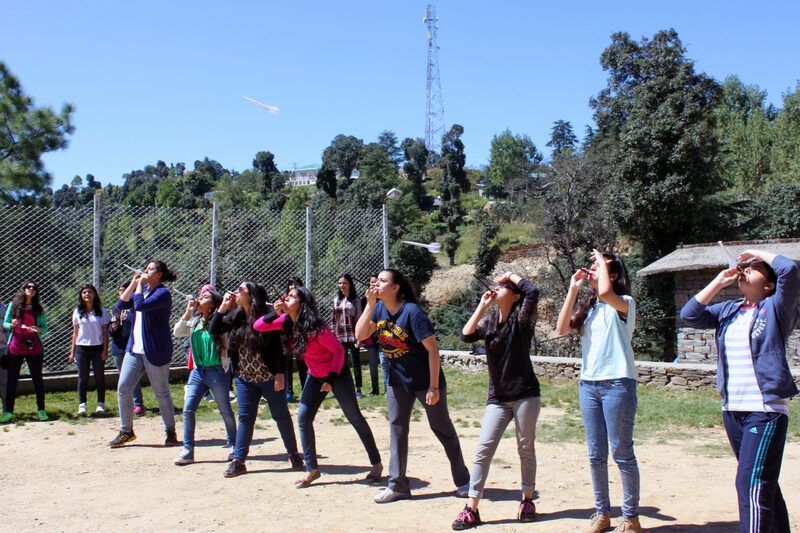 The students and instructors of Astrotrek having fun time after successfully concluding Astrotrek program. 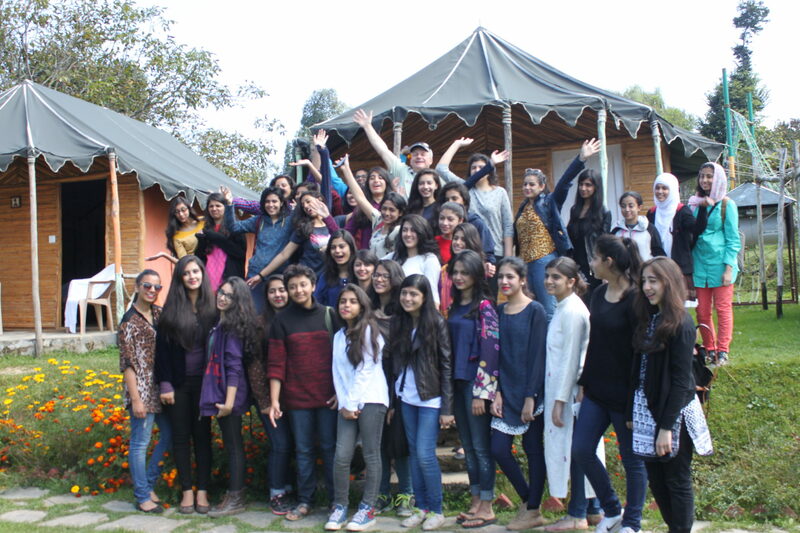 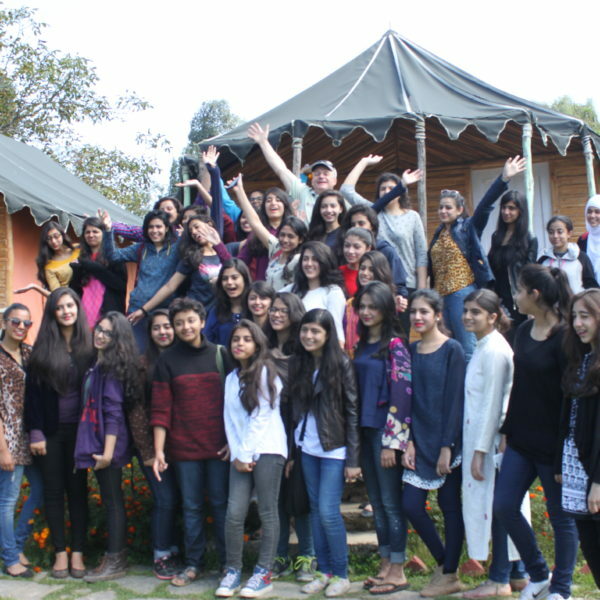 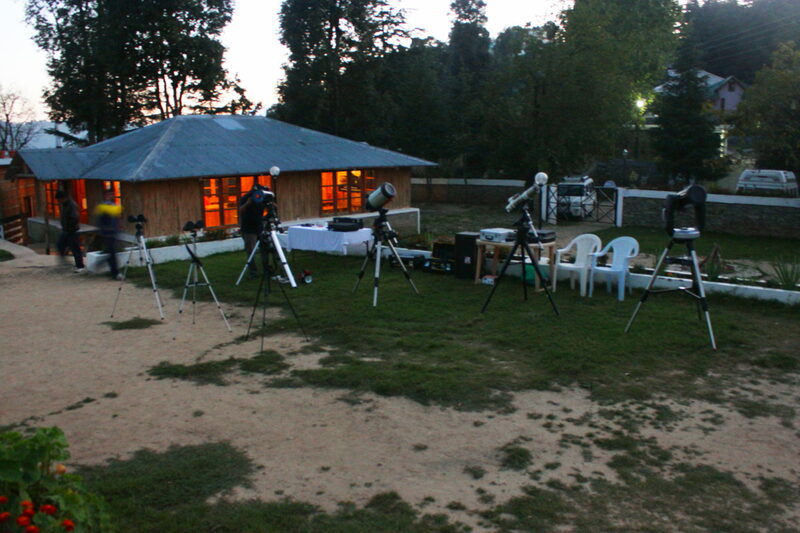 The students posing after their first ever India visit and successful stargazing sessions during Astrotrek in Chail. 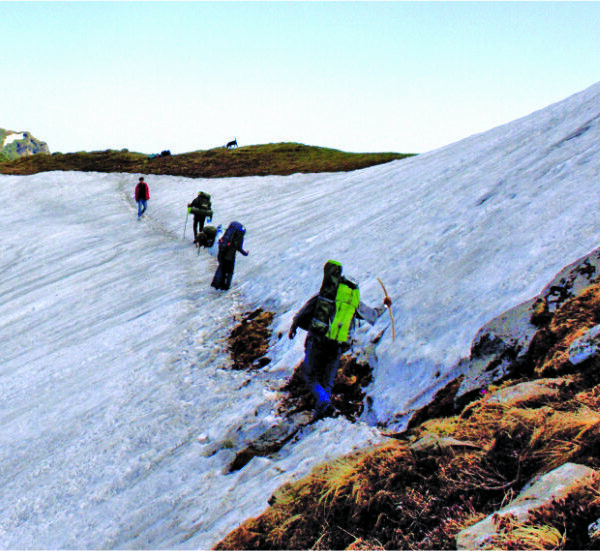 The Himalayas are truly the ‘abode of the snow’. 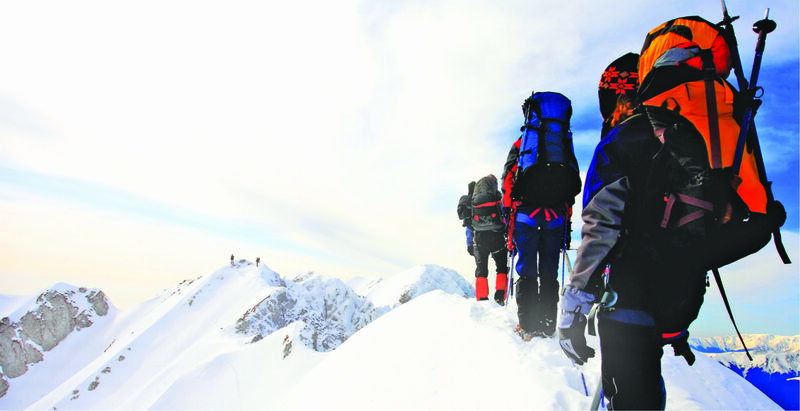 The mountain range is home to some of the planet’s highest peaks, including the Mount Everest. 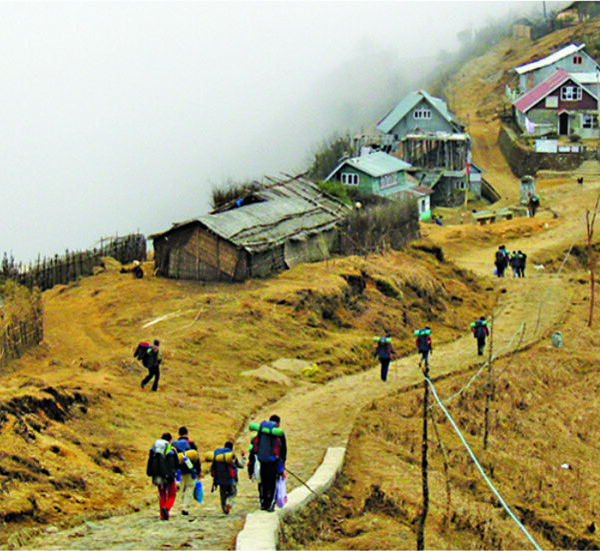 Rooted in tradition, culture and closely-knit communities, the Himalayas offer the world’s most panoramic views. 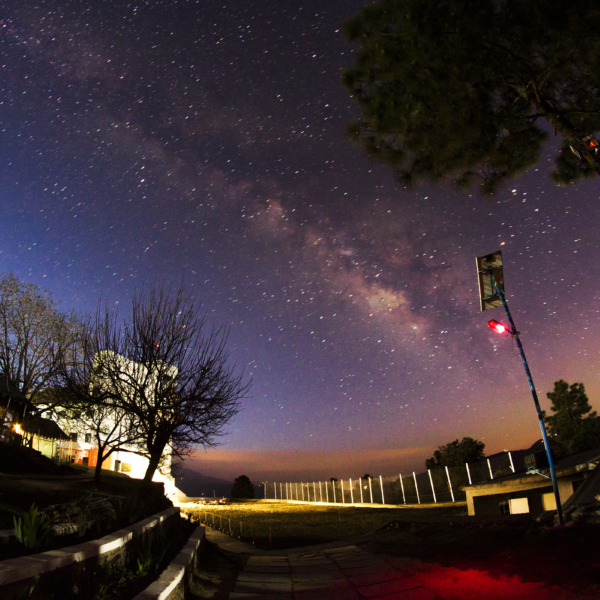 Though we have appreciated the breathtaking views of the land, seldom have we looked up at the night sky to view its vastness and grandeur. 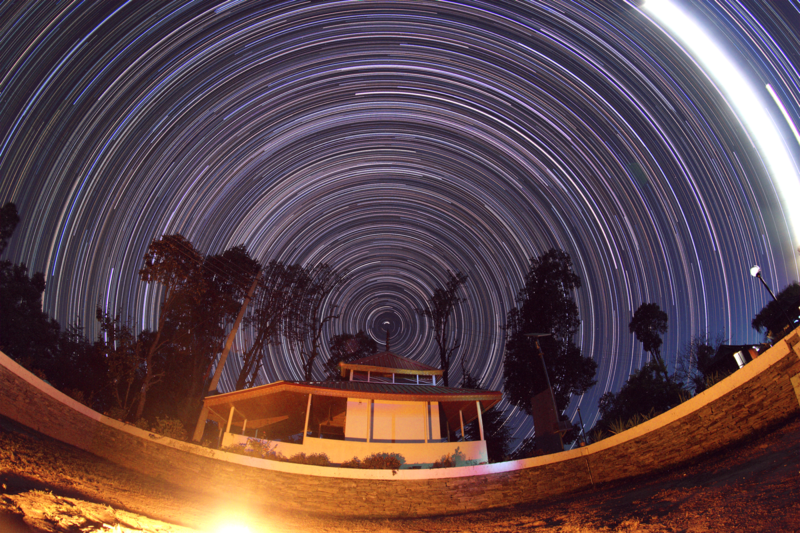 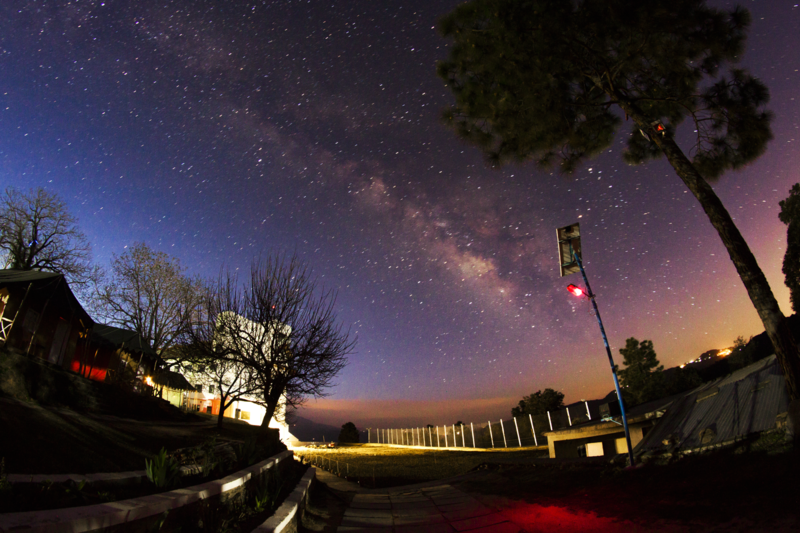 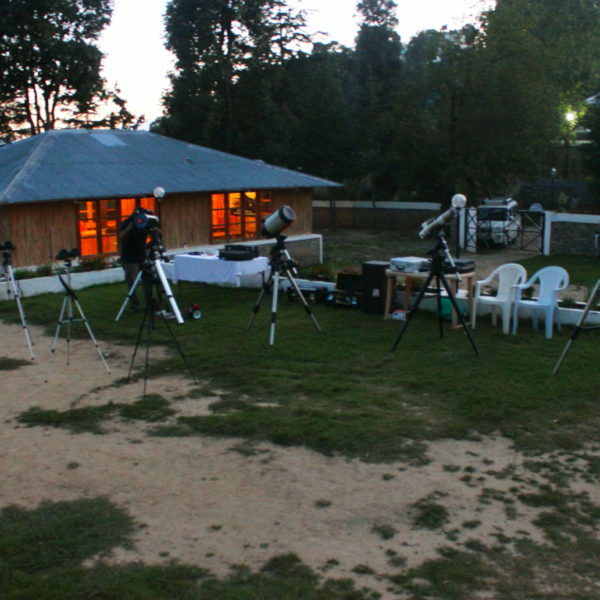 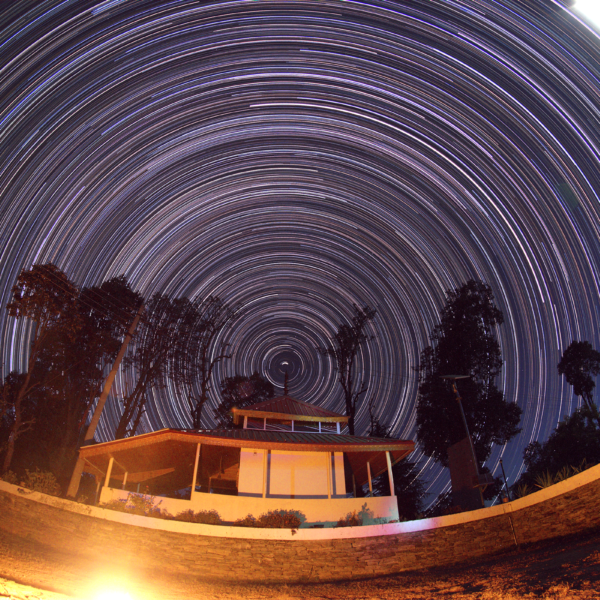 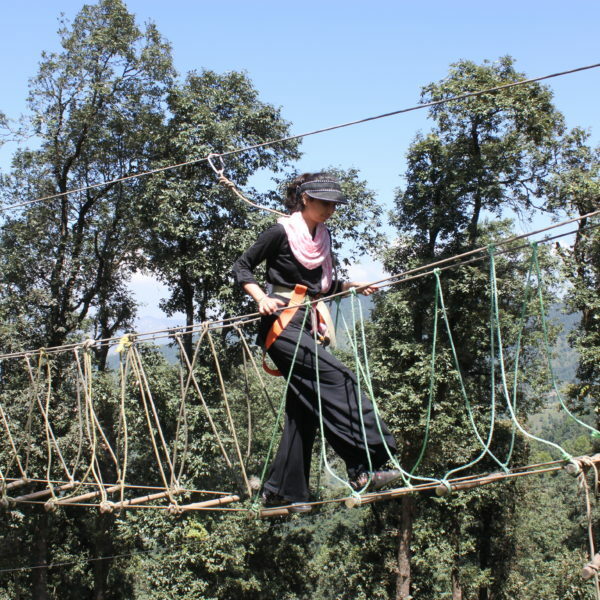 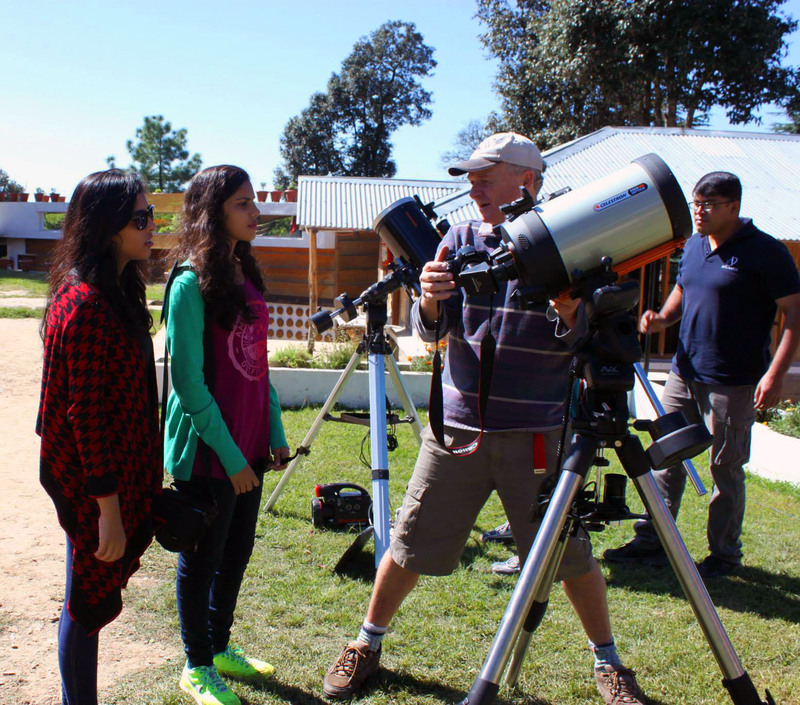 At Astrotrek, we offer our students an unexplored frontier of the Himalayas – star gazing! 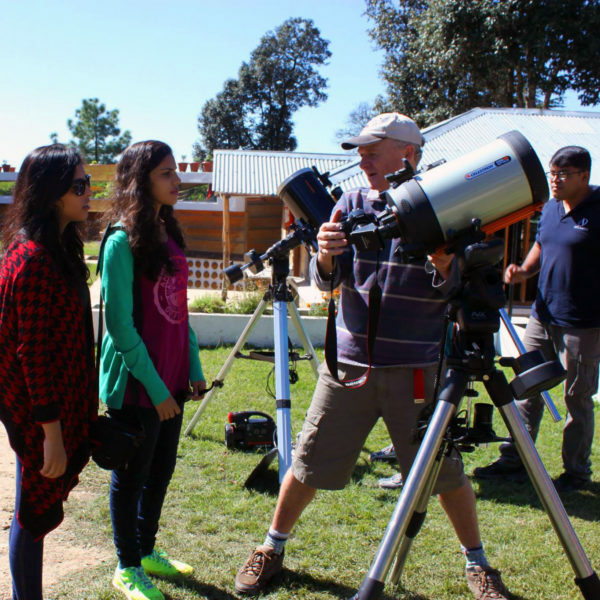 Students who enroll for the Astrotrek program get a unique opportunity to enjoy the wonders of astronomy. 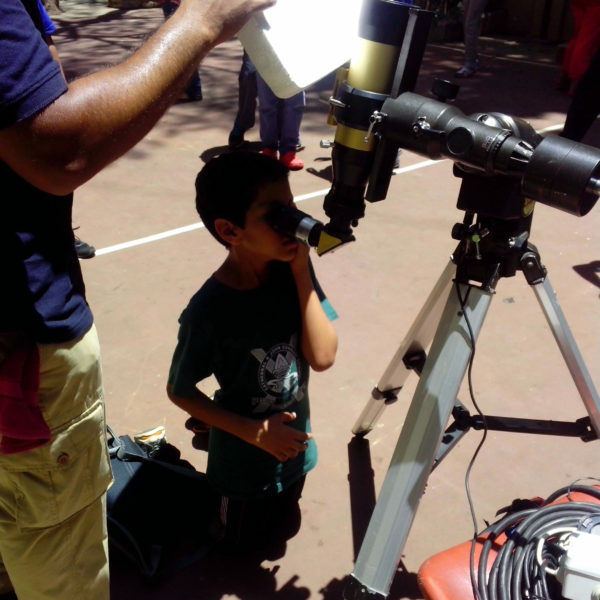 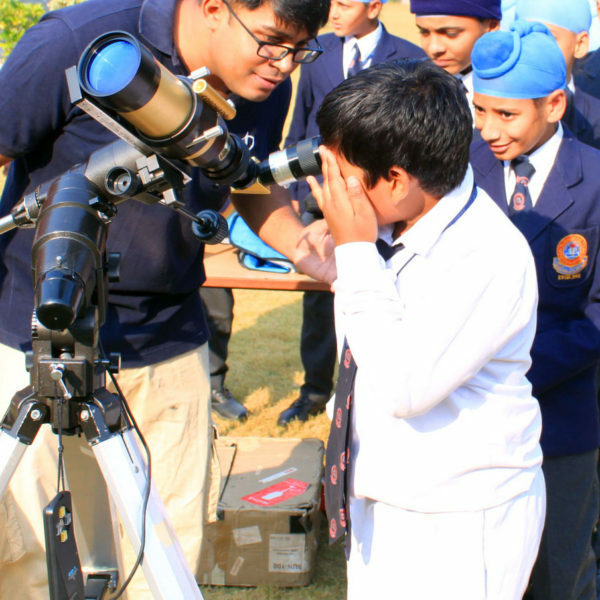 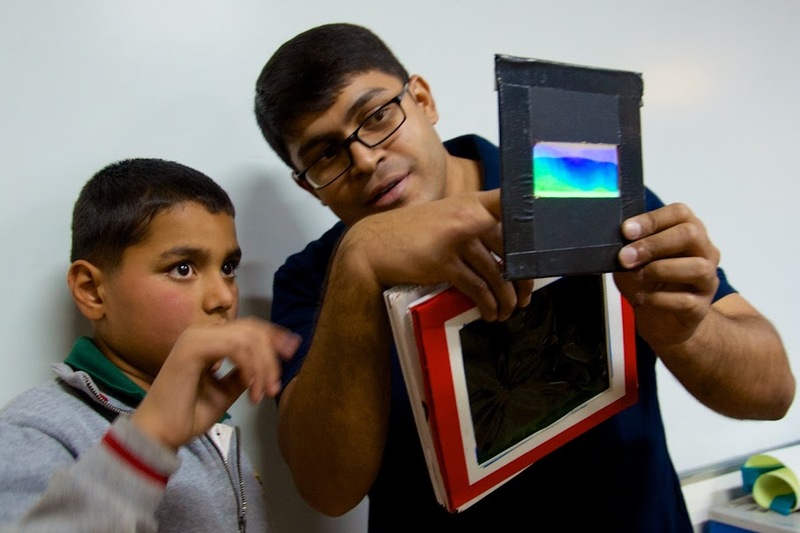 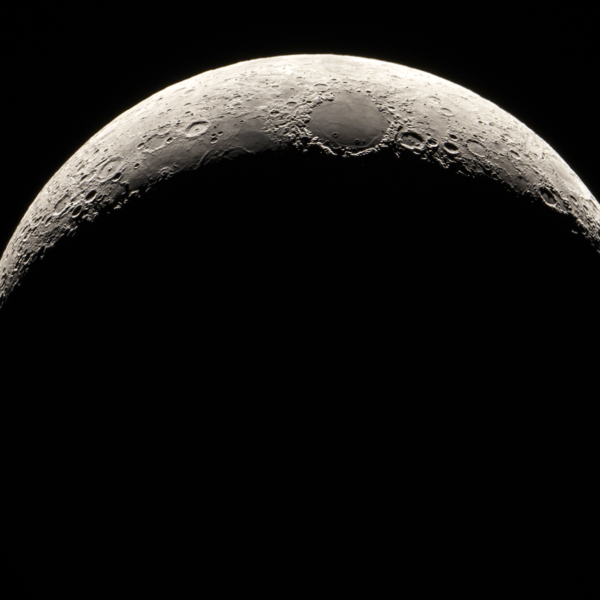 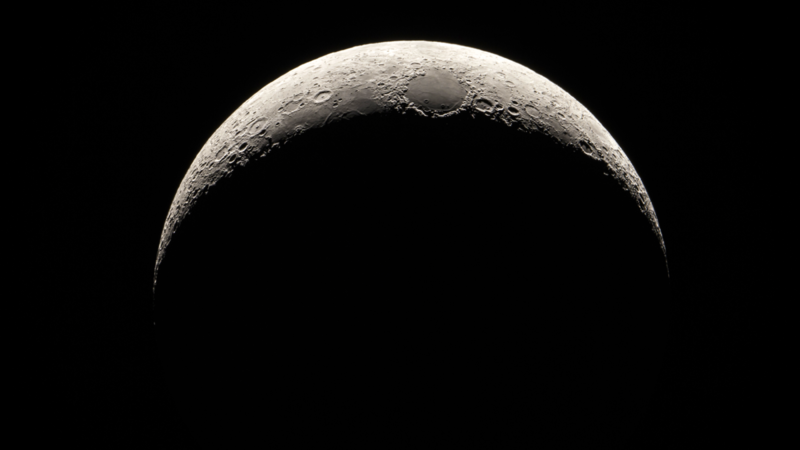 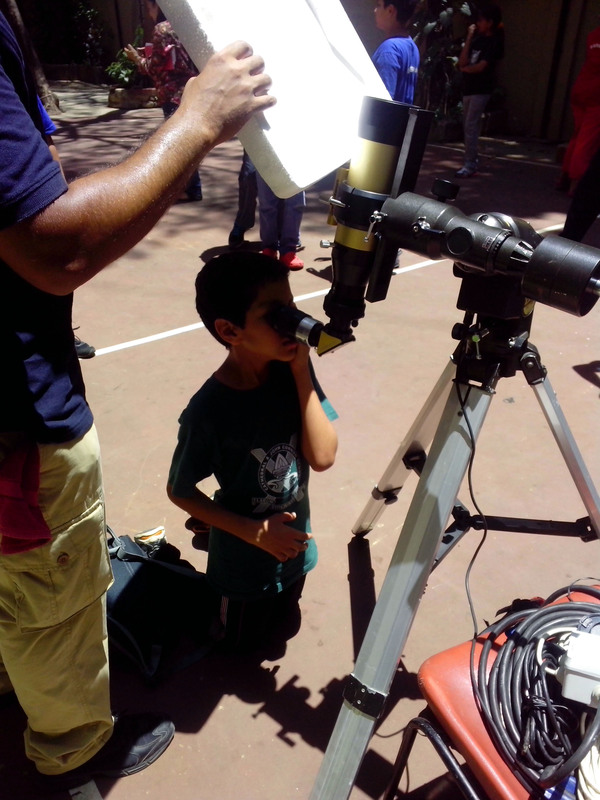 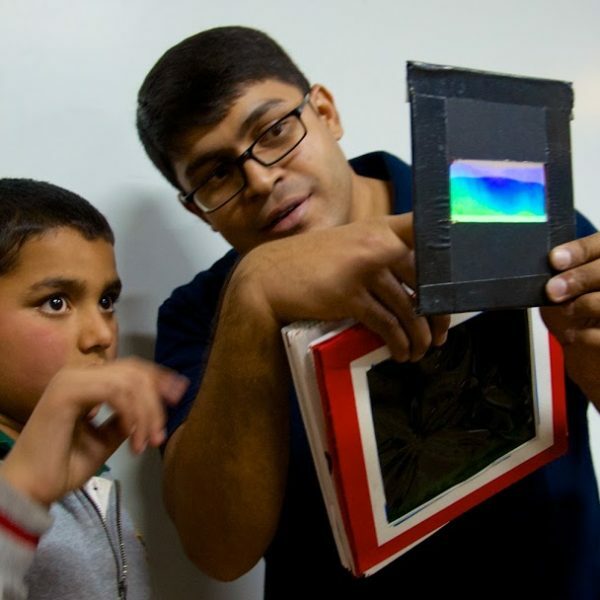 They learn the use of cameras, telescopes and other sophisticated equipment; study the night sky by taking pictures of the moon, stars and planets; learn to make observations and charts and absorb the serene celestial sky. 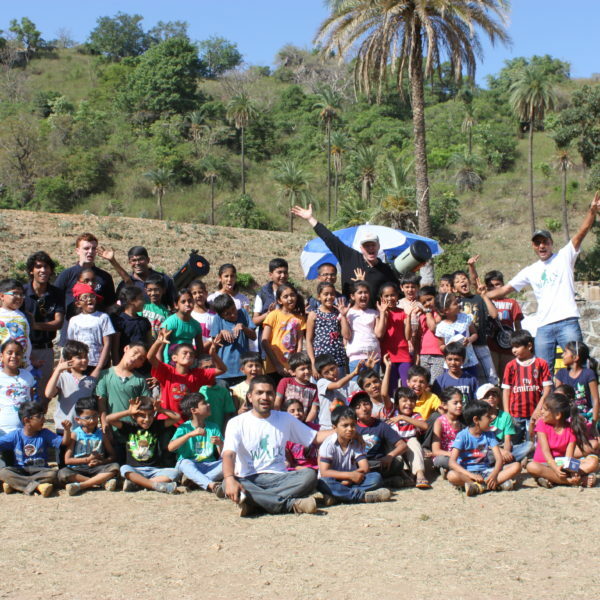 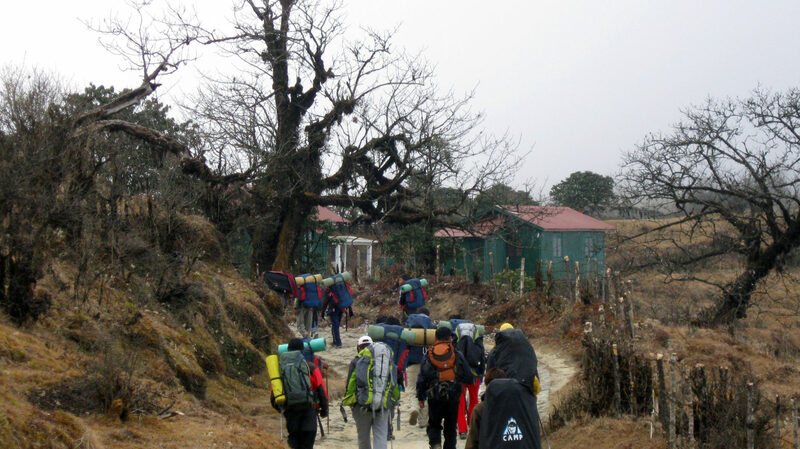 Moreover, an important dimension to the program is an on-field experience through camping and hiking where students learn the importance of teamwork and collaboration through carefully-supervised activities like hiking, rock climbing and rappelling. 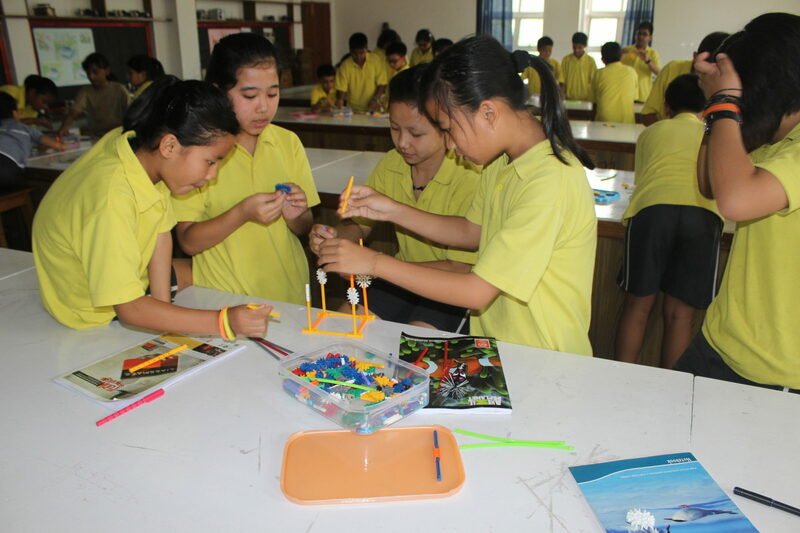 Promoting learning based on STEM (Science, Technology, Engineering and Mathematics) modules, Atlantis provides an exclusive opportunity for students to participate in engaging activities in a day and/ or night camp, organised especially to give an impetus towards scientific exploration. 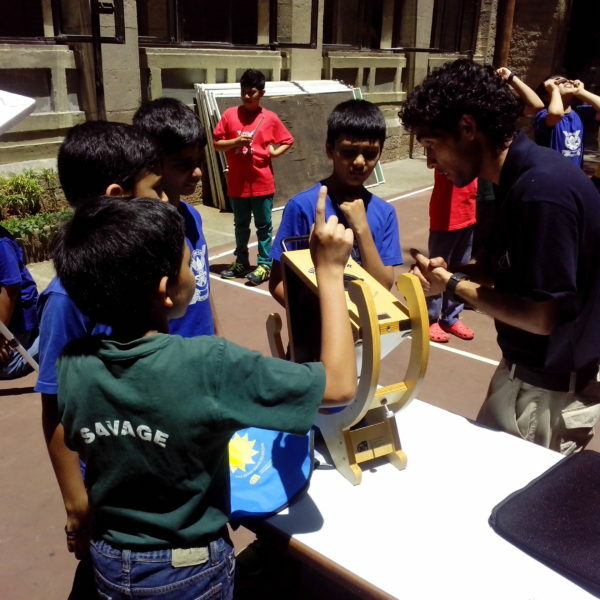 With SciTrek, students learn to assimilate the basics of science; of how things work and the principles and laws governing everyday activities. 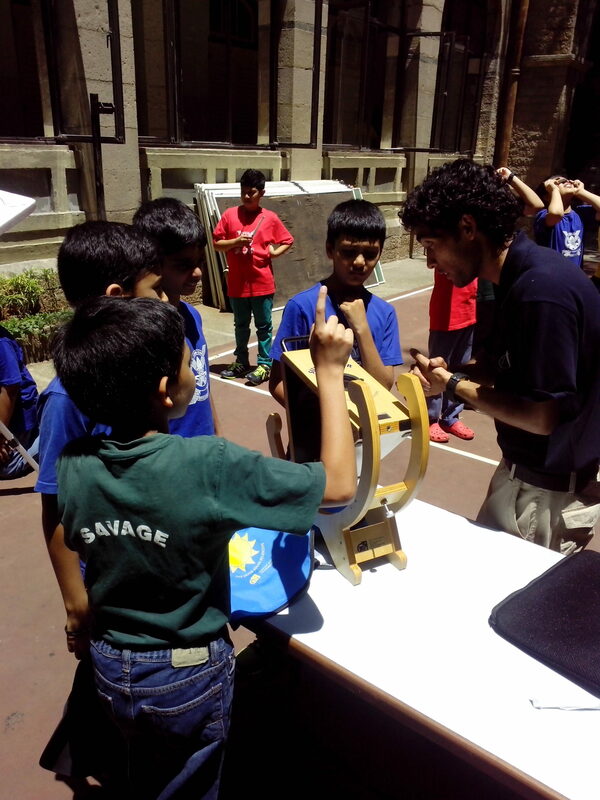 The various workshops & camps highlights the importance of science in everyday lives and is directed towards building motor skills and enhancing mental focus. 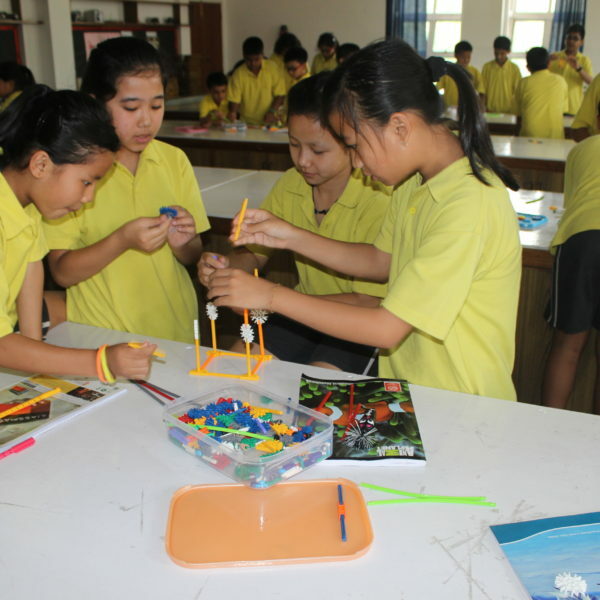 These enrichment programs are spearheaded by a renowned Australian science educator, Mr Sam Gibbs, who possesses over 14 years of experience in customising and conducting informal programs for students in Southeast Asia. 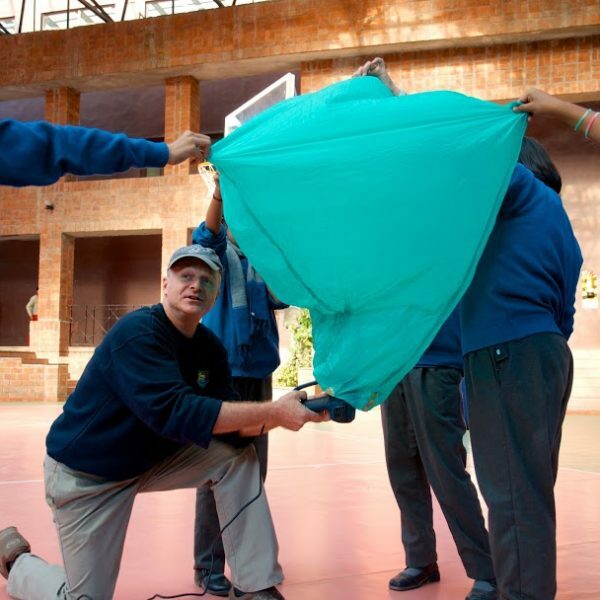 Mr Gibbs has the knack of creating modules that connect everyday science with easy and simple learning and his programs have witnessed the participation of over 1,50,000 students. 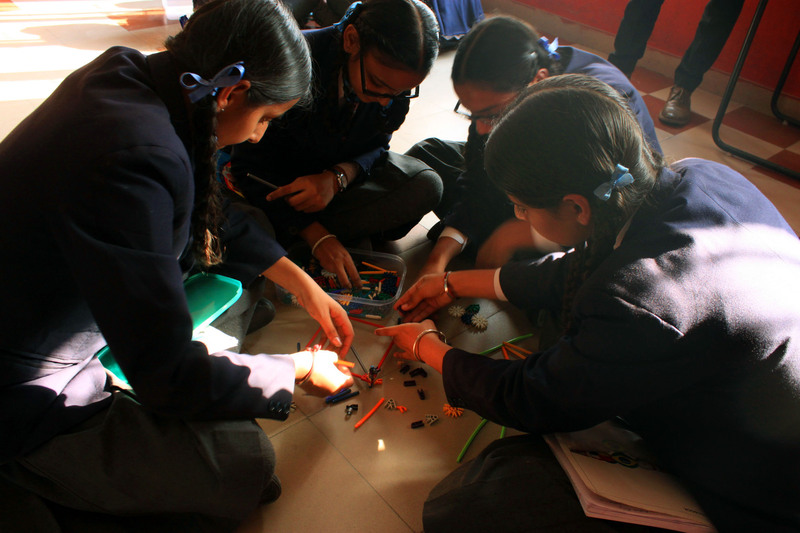 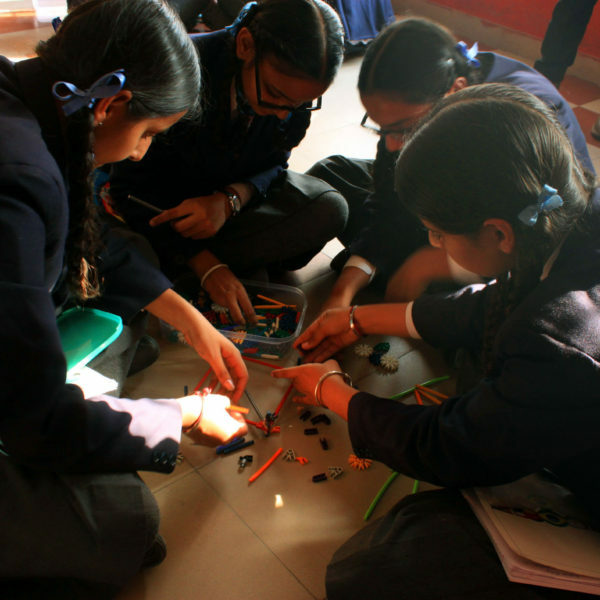 A group of girls enjoying a session on structural engineering and testing their skills in developing small scale models. 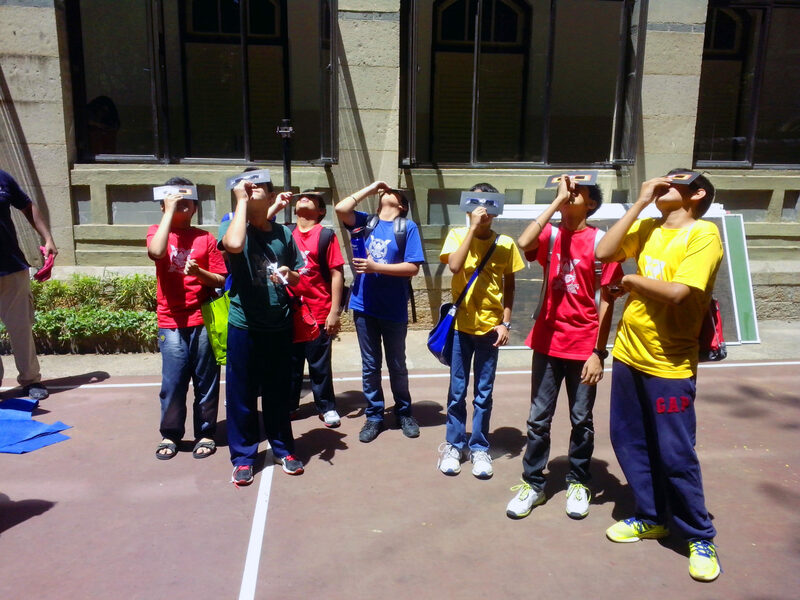 A group of students viewing projected image of Sun and trying to find out sun spots using Sun Spotter during ASDC Camp. 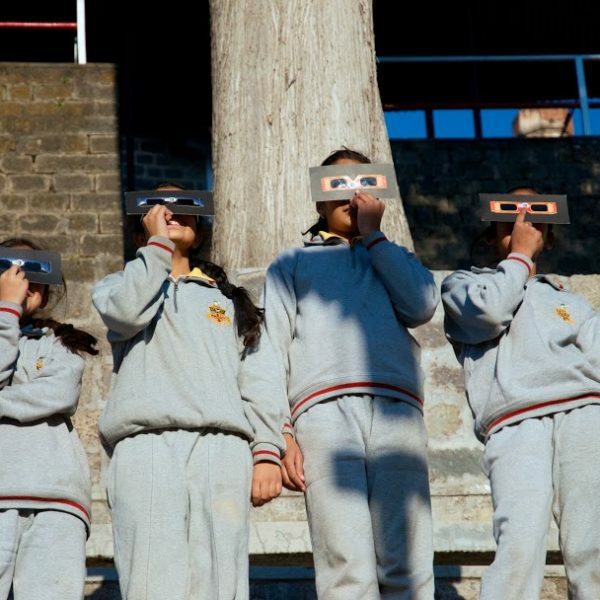 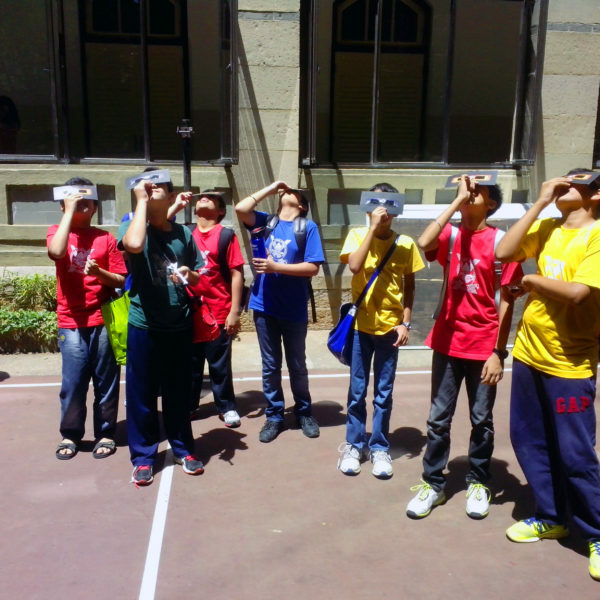 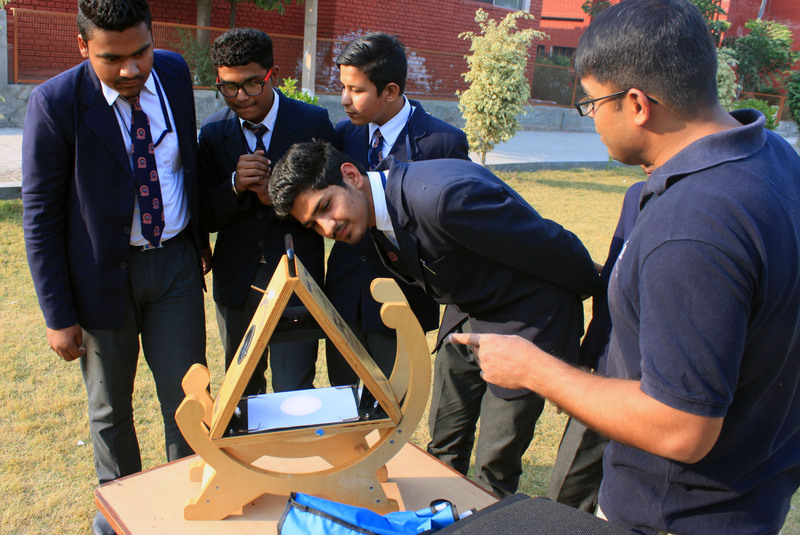 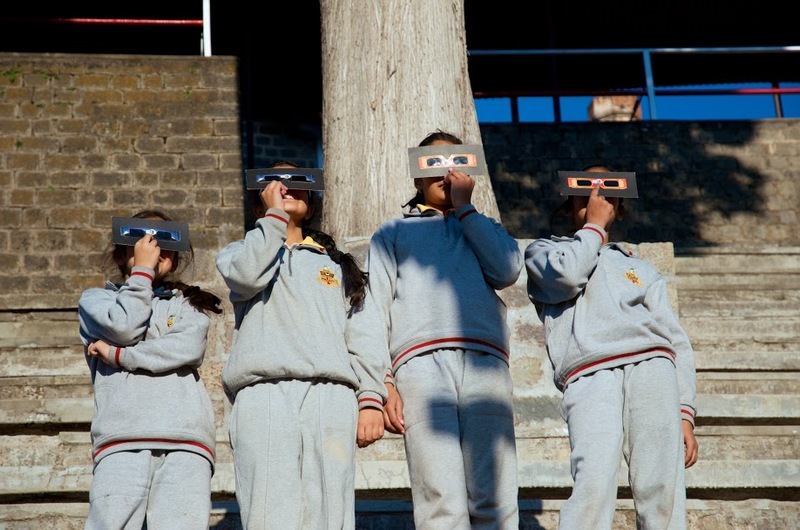 The students of Lawrence School, Sanawar observing the Sun using safe methods of solar observations. 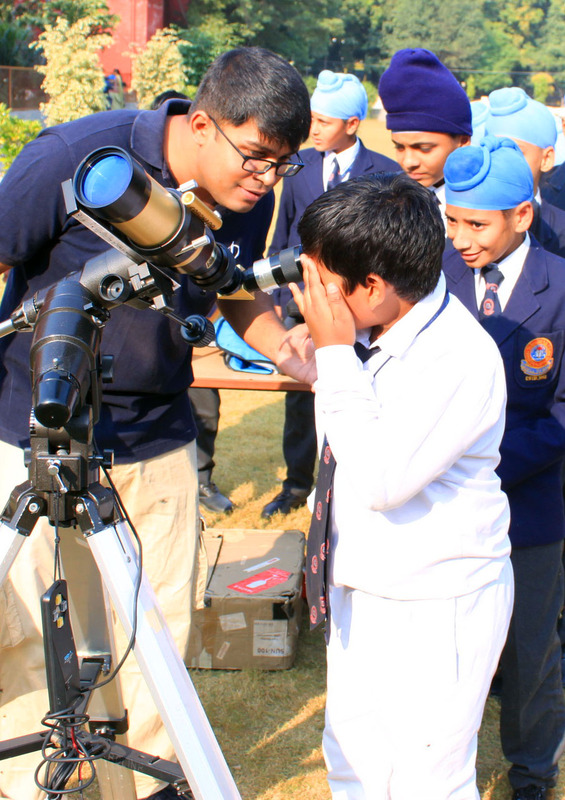 Students looking at the detailed features of the Sun through an H-Alpha telescope. 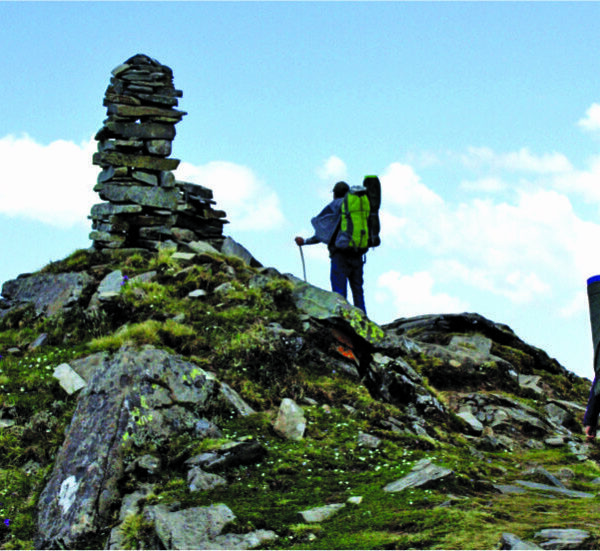 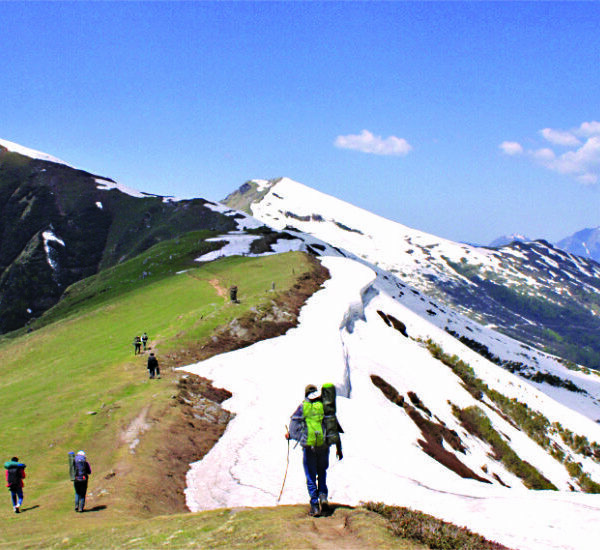 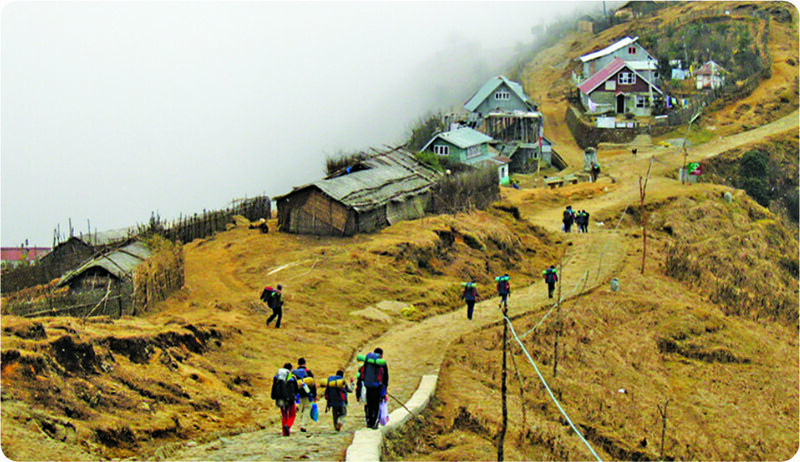 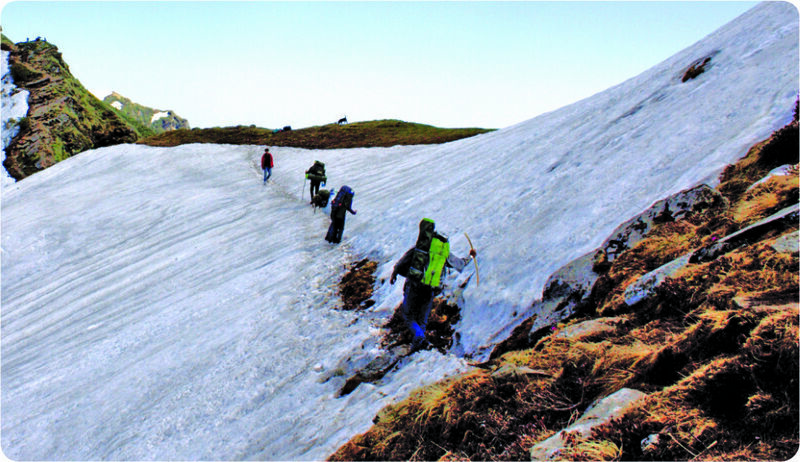 Trekking is amongst the best, easiest and safest way for the amateur to explore the mountains. 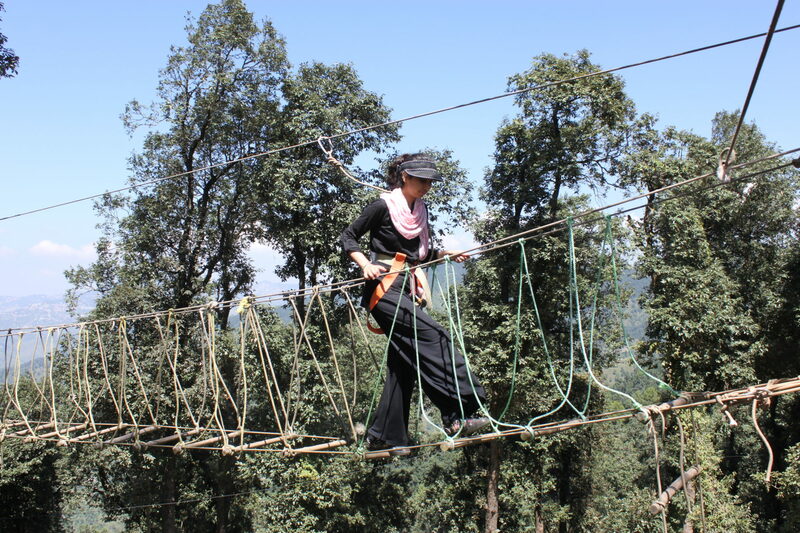 And, unlike mountaineering, it does not require specialised skills. 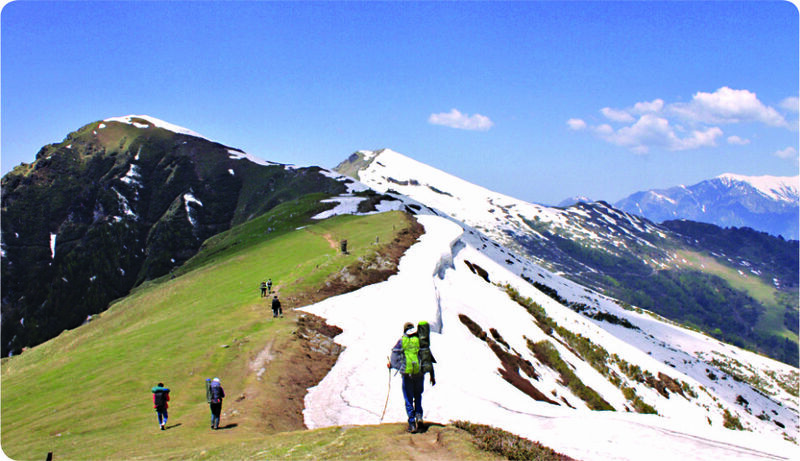 Anybody with average physical fitness can go on treks. 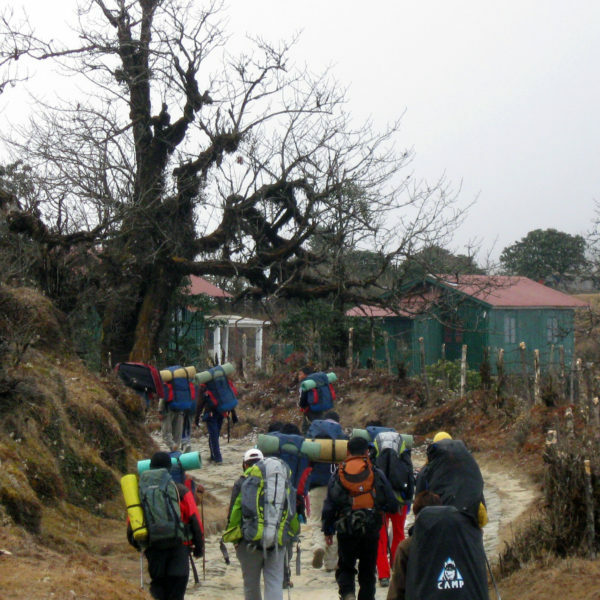 So, what does trekking actually mean? 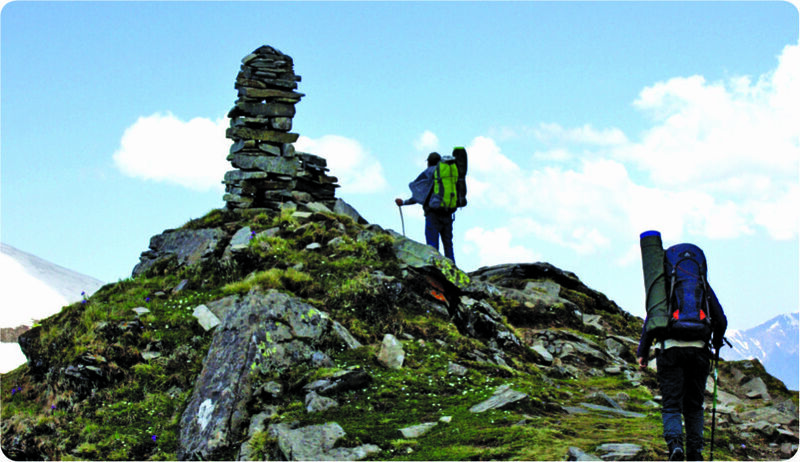 Hiking across the mountains and valleys with a backpack? 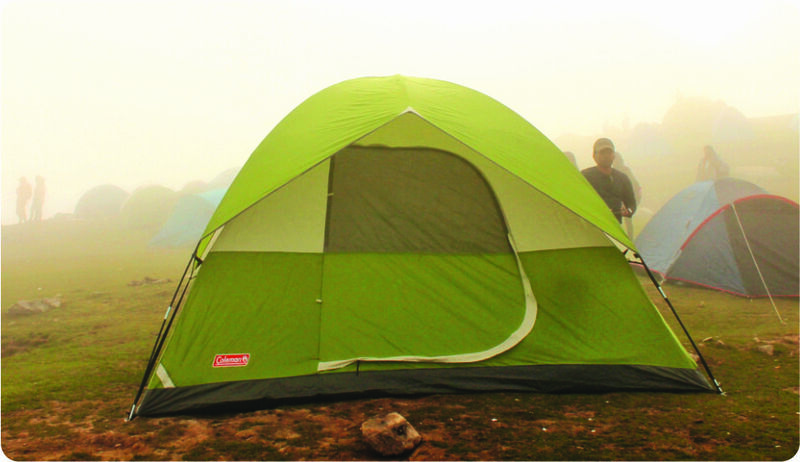 Snuggling up in the comfort of a warm sleeping bag? 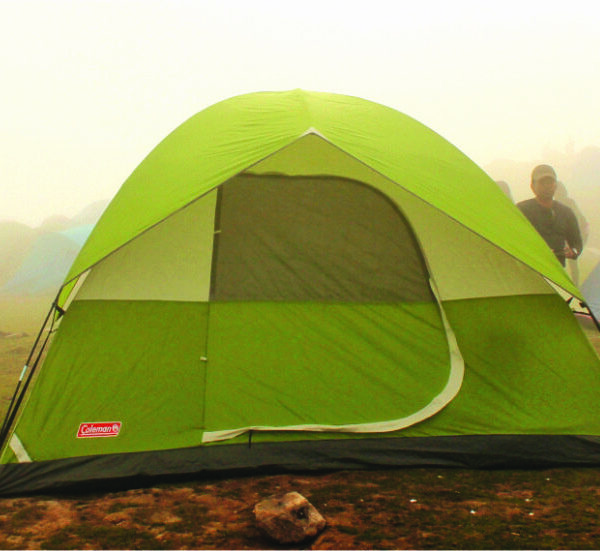 Cosying up in a small tent that you call home for the few days you are out in the open? 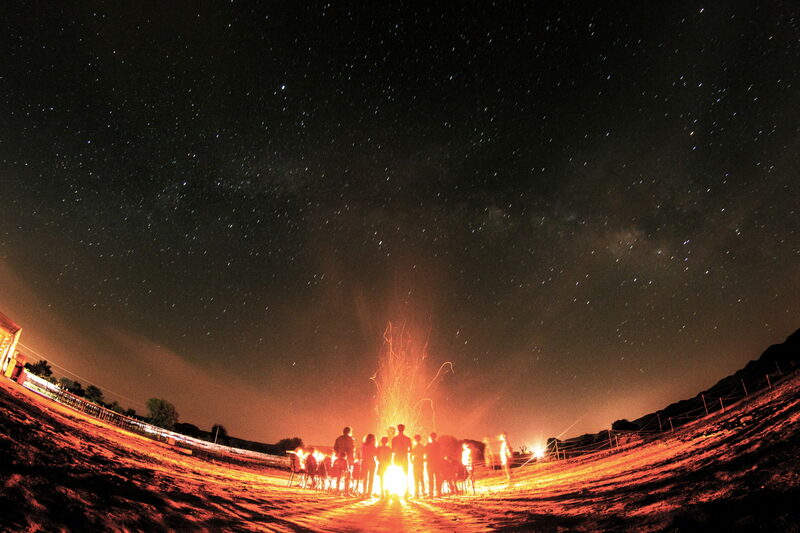 And, sipping a mug of hot brew by the bonfire under a starlit sky? 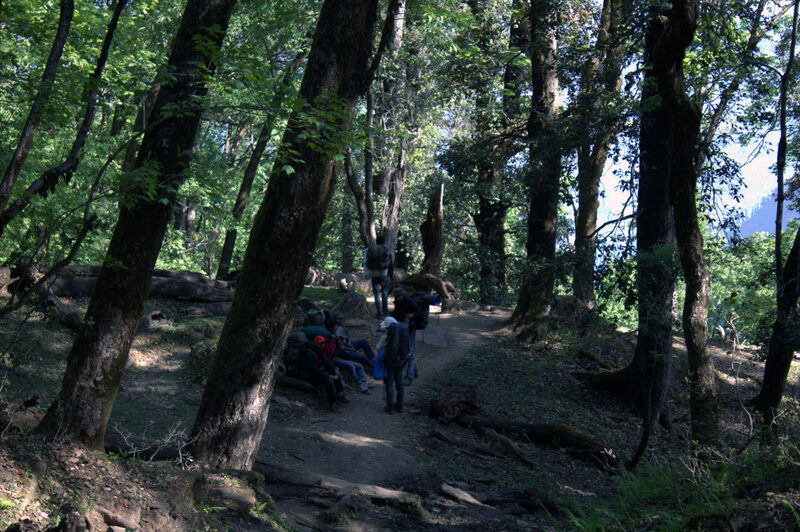 Well, that’s right. 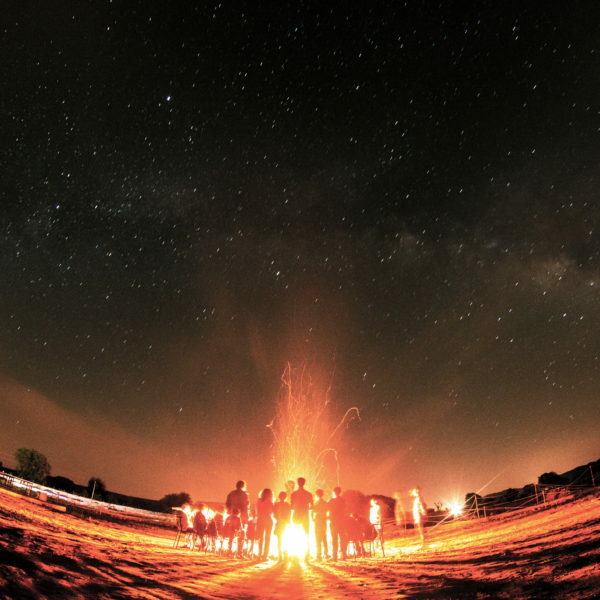 But ask any old salt and the answer will be quite different. 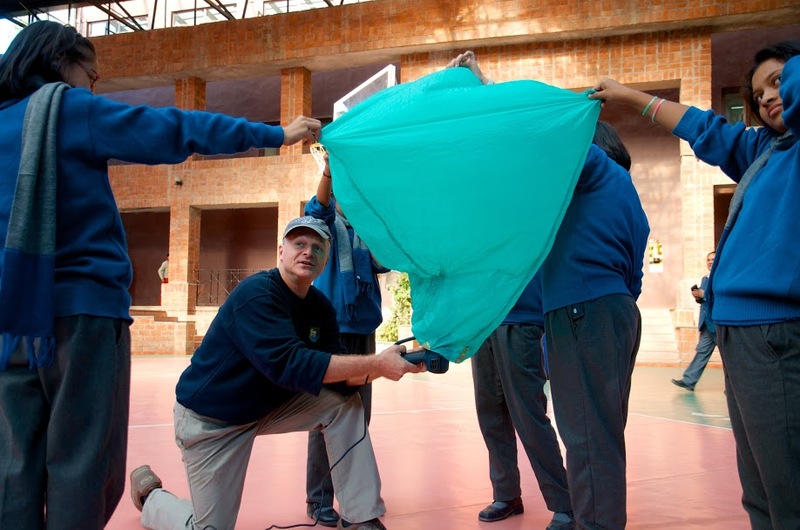 Our programme aims to impart valuable lessons of survival in the wild with the barest of resources. 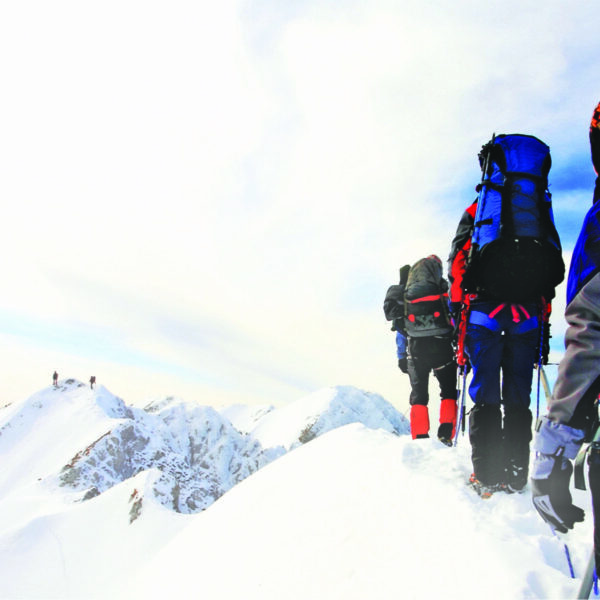 This will, without doubt, make the students confident to deal with any trying situations in their academic life and career. 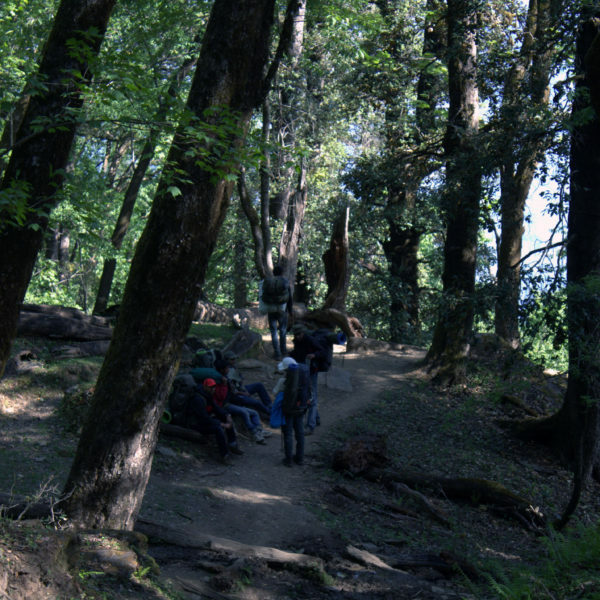 If they can survive in the wild, they can overcome with confidence any difficulties in the city, too.